World Affairs Council Inland Southern California - U.S. Cuban Relations: Are the Two Nations Ready for a Meaningfoul Change in Relationship? 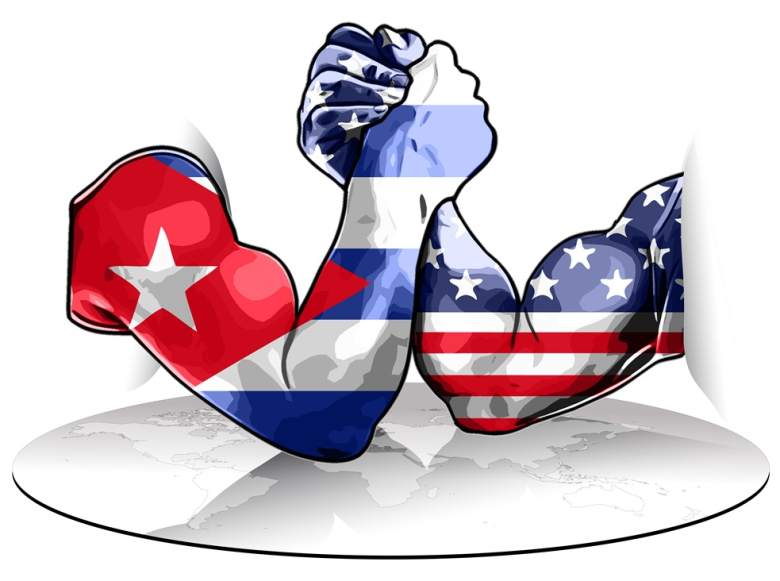 U.S. Cuban Relations: Are the Two Nations Ready for a Meaningfoul Change in Relationship? The relationship between Cuba and the U.S. has had many ups and downs since the 1960s. Though there is only 90 miles of separation it has sometimes seemed like light years in the perception of events...Elián Gonzáles, Guantanamo, Bay of Pigs, the Missile Crisis, etc. Recent interest in normalizing relations was put into high gear when Obama visited Havana in March, the first president to visit since the 1920’s. Are the current leaders of the two nations, both at the ends of their political tenures, the right change agents? What’s at stake? What steps must be taken? How do the perspectives of the people in each nation differ? Cultural anthropologist, Paul Ryer has been doing long-term research in Cuba where he was affiliated with University of Havana. He is focused on the perceptions of the people of Cuba and those of the diaspora on what it means to be Cuban. It is recommended that participants in the discussion group read Great Decisions 2016 briefing #8 in advance of the session. Everyone is encouraged to attend the session.